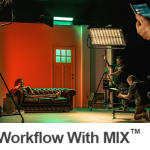 ARRI introduces a complete large-format system that meets and exceeds modern production requirements, delivering unprecedented creative freedom. 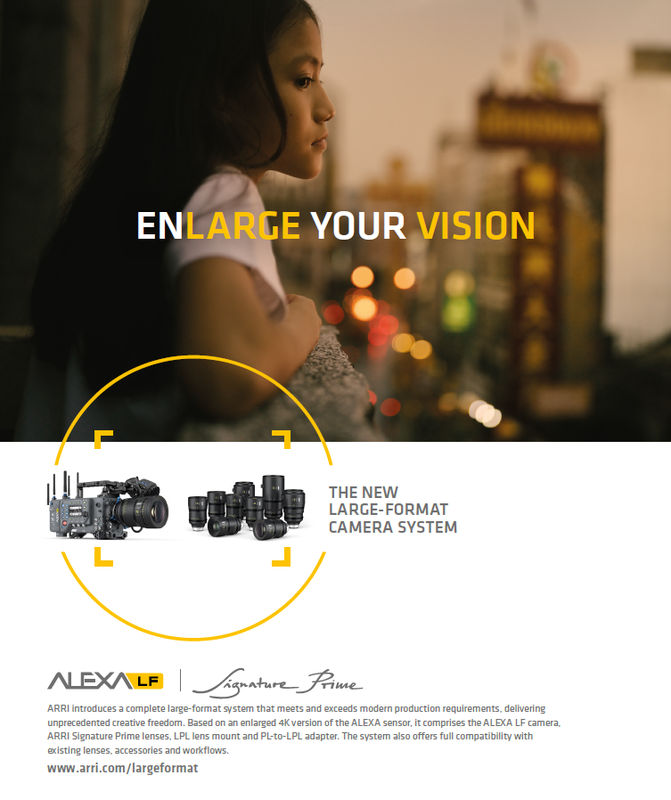 Based on an enlarged 4K version of the ALEXA sensor, it comprises the ALEXA LF camera, ARRI Signature Prime lenses, LPL lens mount and PL-to-LPL adapter. 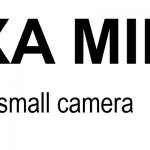 The system also offers full compatibility with existing lenses, accessories and workflows.